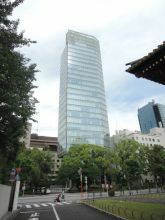 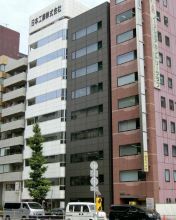 Shiba Park Building, located in Shibakoen, Minato-ku, is near Shibakoen Station and Daimon Station. 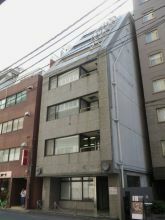 This office building, also known as "Warship Building", is not only powerful in appearance, but is very high-spec as well. 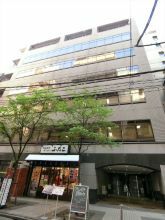 There are convenience store and a cafe on the 1st floor, and a rental conference room in the basement floor, which may come in handy. 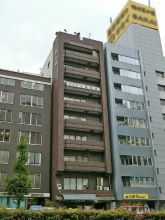 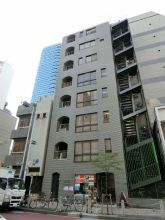 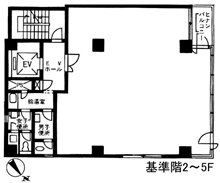 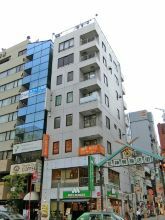 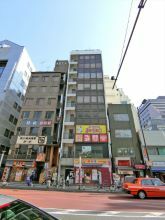 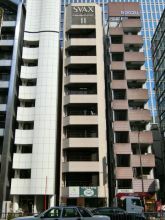 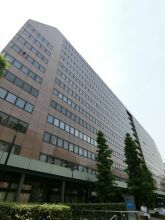 32 Shiba-Koen Building, located in Shibakoen, Minato-ku, is near Onarimon Station and Akabanebashi Station. 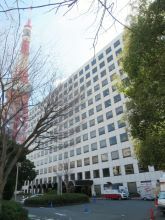 It is rare for a office building to be right at the foot of Tokyo Tower. 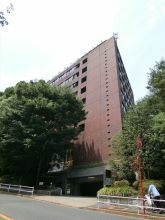 Also, it has high building grade and well equipped facilities. 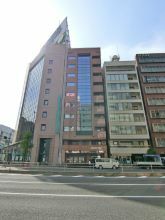 Although you might walk a while from a train station, there are a lot of plants and trees on the way, so it'll feel nice. 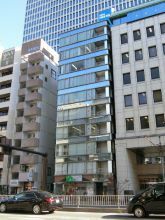 Shiba Eitaro Building, located in Shibadaimon, Minato-ku, is near Onarimon Station and Hamamatsucho Station. 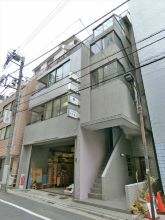 On the other side of Dai-1 Keihin road, the building owner sells Japanese sweets on the 1st floor. 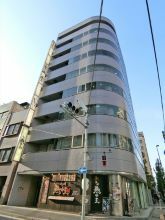 Also, notary public's office of Hamamatsucho is a tenant in this office building. 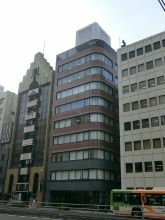 It is ideal for people and companies who are searching for office spaces with firm and trustworthy impression.